The Legacy Center for Community Success announced today that its Literacy Services group has received national accreditation from ProLiteracy. For more than 26 years, The Legacy Center (and its predecessor the Literacy Council of Midland County) has been helping adults and children throughout Midland County improve their literacy skills. The organization originally received accreditation in 2006. 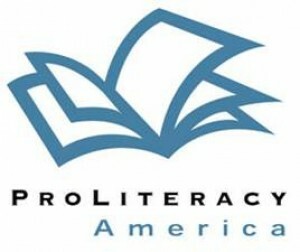 ProLiteracy’s Accreditation provides literacy programs with a comprehensive process for: 1) conducting an organizational self-assessment; 2) developing program improvement plans; and 3) demonstrating that their organization meets the highest standards for governance, program management, program operations and volunteer development.